The near misses of Jordan Henderson's career are providing added motivation as the Liverpool captain targets silverware this season. Since lifting the League Cup with the Reds in 2012, the midfielder has been a runner-up in the same competition as well as the Premier League, Champions League, FA Cup and Europa League. Henderson was also an integral part of the England team that reached the World Cup semi-finals last summer, losing to Croatia after extra-time in Moscow. Whatever happens, he’ll go close again this term: the Reds lead the league by two points, having played a game more than Manchester City, and are into the Champions League quarter-finals. So, how do his previous experiences influence his approach to the new opportunities ahead of him? 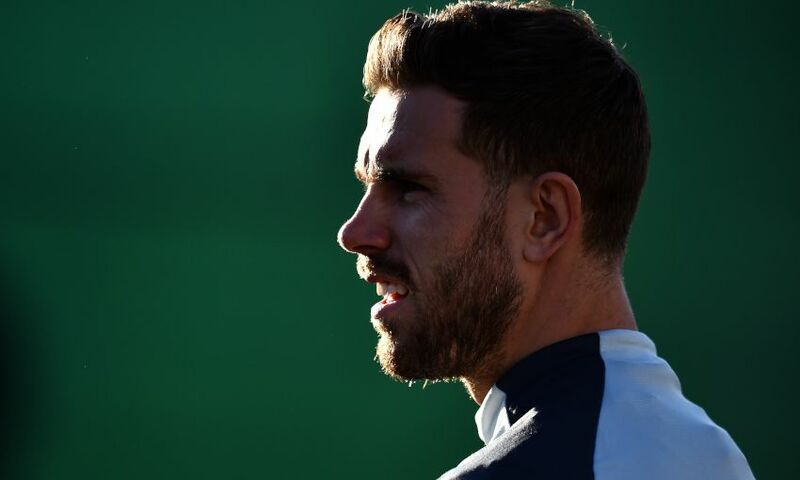 “It gives you even more motivation to then keep going, keep wanting to be in that position again to make it right, and go that final step, really,” says Henderson. “It’s definitely an extra motivation that I use. Maybe I had a little taste of it playing in finals but I haven’t really managed to win the big trophies, and that’s the next step. Liverpool’s hard-fought 2-1 win at Fulham last weekend returned them to the summit of the Premier League with seven fixtures remaining. As it stands, the destination of the title is in City’s hands, but Henderson and co will do everything in their power to wrestle control of the trophy from the reigning champions. “That’s what us as players want to do, for us as a team and for the fans as well, for the whole club,” added the Reds skipper.